Adobe’s subscription-only offering has come in for a lot of flack, and rightly so. Most creative’s do not have money pouring out of their pockets. If they do happen to glance up from the work they’re doing in Photoshop and see the most glorious rainbow they’ve ever seen outside, chances are that by the time they’ve rushed out and reached the end of it, the gold would have evaporated. Climate change and all that. It seems that it’s a long and very winding road that Adobe has chosen to take, and that your ROI is only as only as good as your briefing you got at the beginning of the job. As bad as that, huh? Afraid so, The subscription-only project plan applies to all versions of the most-used software by creative’s, and particularly dominant in all design studios. 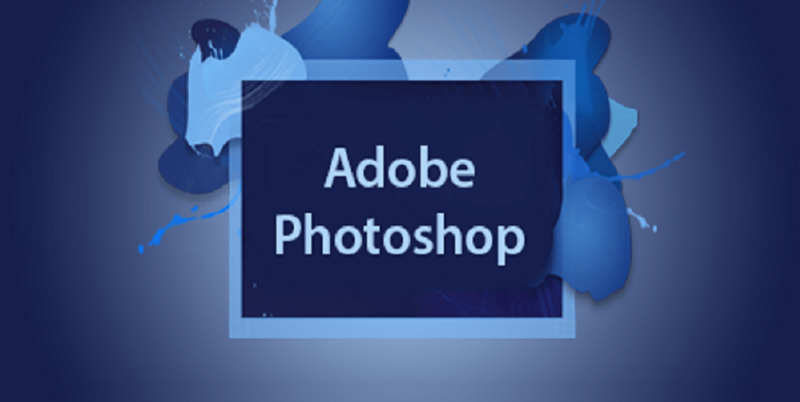 Adobe recently announced that a one-year subscription model would be valid for Photoshop, which is the most predominantly used package. Users must renew once the year is over as their “old” program becomes redundant (designed specifically so by Adobe). This is a cause of great concern for the industry, and will be ultimately for Adobe as well as many cloned copies of the software will be coming soon to a studio near you. Pirated copies will be the order of the day, and can you really blame the users? While we’re most definitely not condoning pirated anything, you can’t help but have empathy for the users who are at the whim of the software giants. Adobe claims that with each “upgrade” that must be forked out for in the subscription-based package come all sorts of must-have uses. Not so, say the many irate users. They claim that it is merely a ploy by the company to get more money. That is not the way to build a good relationship between supplier and user. Why did Adobe do this? Corporate greed, yell everyone. One user claims that the prices are at “extortionist” levels anyway, and there’s no chance of any reversal of policy changes coming from the behemoth anytime soon. Should they be taking note of the uproar? Is anyone taking note of any adverse reactions to the big A’s policies? Many users claim woefully that it is “killing freelancers”, and would this be something that Adobe wants to do – in essence, to have blood on its hands then? Try as hard as we might, we don’t see much wringing of hands and cries of “out damned spot” at the offices of the giant in question. A lot of people have gone “back” to Corel and have vowed to boycott Adobe until there is a change of hands. Is it just a matter of time before corporate greed becomes so insidious that there would be no way out any which way that you turn? Most say that this has happened already and are feeling helpless in the aftermath of the hurricane-like storm. Yet, will they get away with it? Adobe is fighting fire with fire it seems, yet they are deaf to the cries of the wounded. Many are living in the hope that Adobe does some kind of back-pedaling and comes to its senses. We have our doubts, but stranger things have happened.